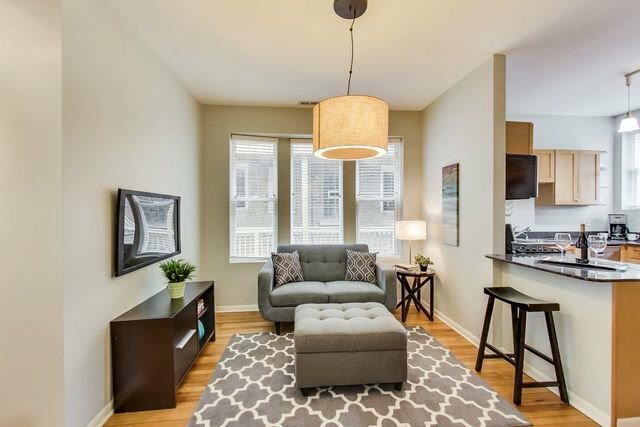 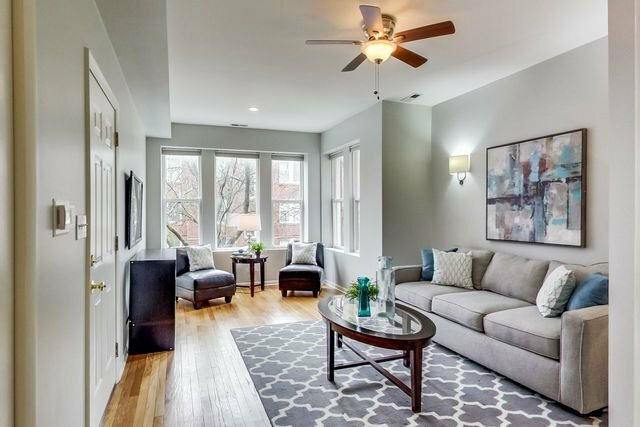 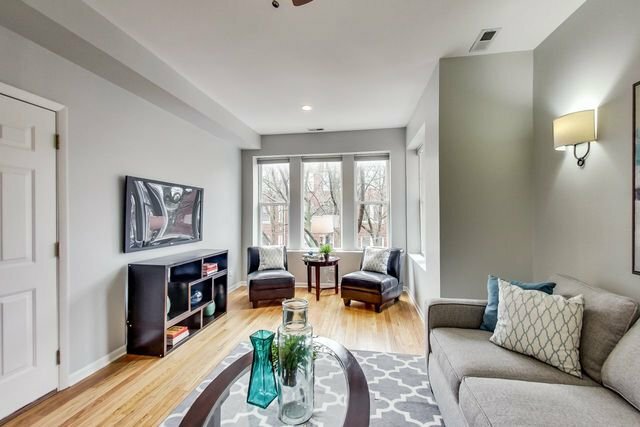 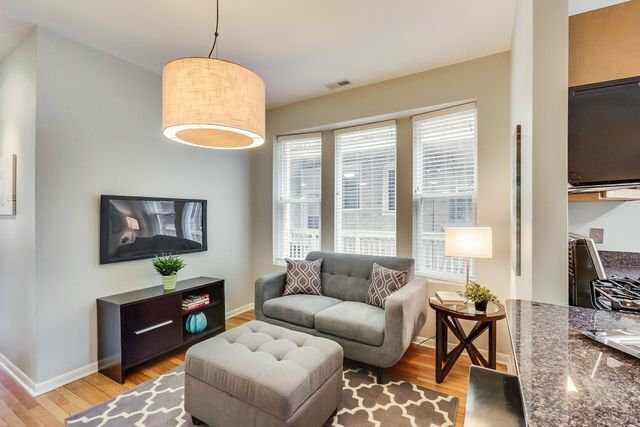 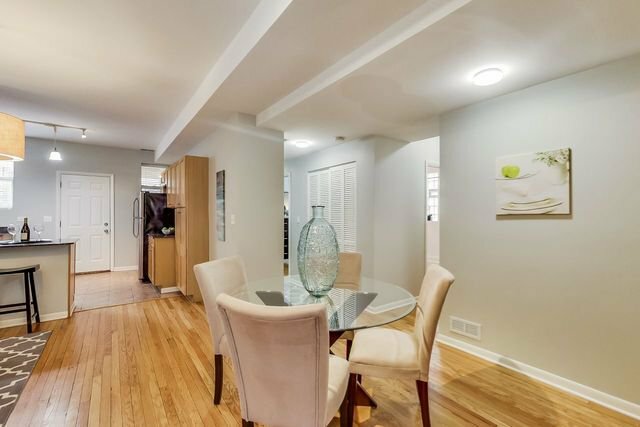 Vintage character meets modern amenities in this fabulous Lincoln Square 3 bed/2.1 bath simplex condo. 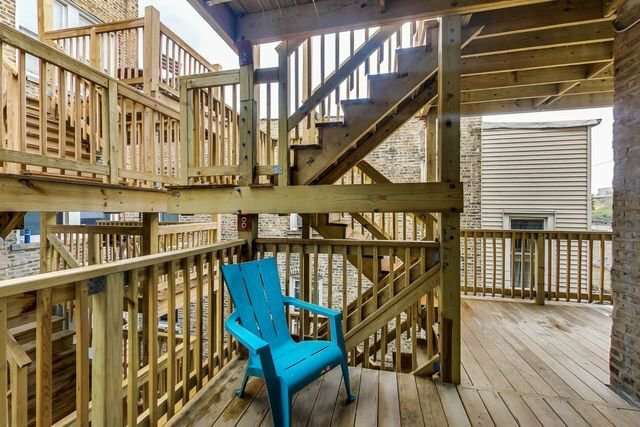 Freshly painted from top-to-bottom. 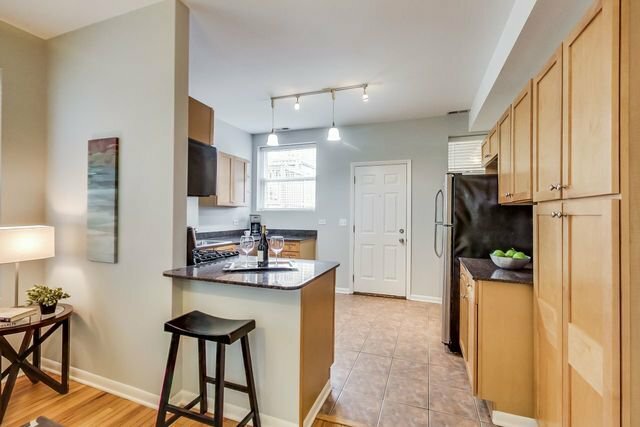 Open concept kitchen w/stainless steel appliances. 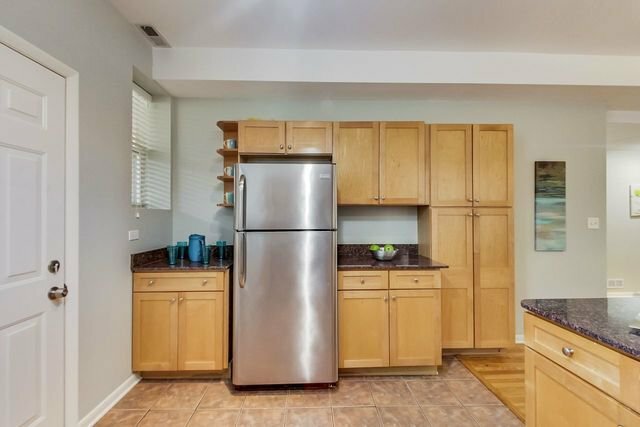 Brand new stove & microwave (2019), newer fridge, dishwasher (2015) & washer/dryer. 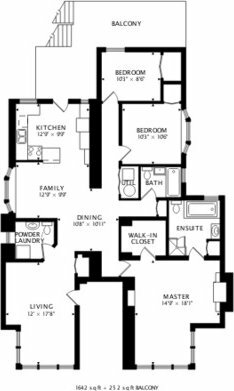 Rare extra large floorplan all on one level allows for living room, dining room and additional family room/flex space. 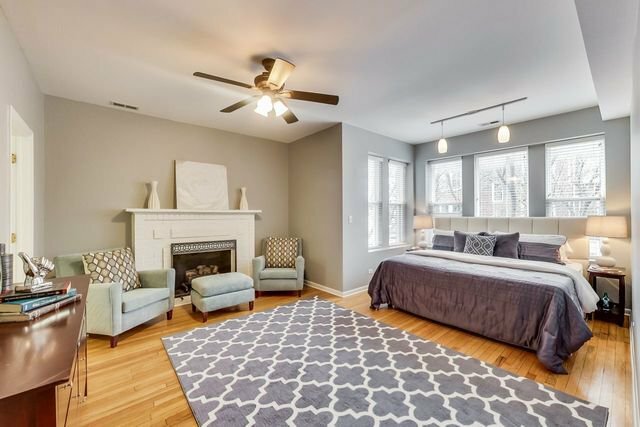 The master bedroom includes a walk-in closet, sitting room & decorative fireplace mantle and en-suite master bathroom, with separate shower and tub. 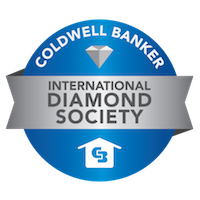 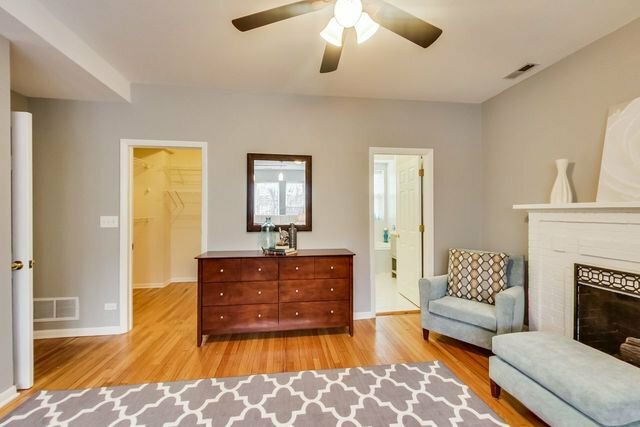 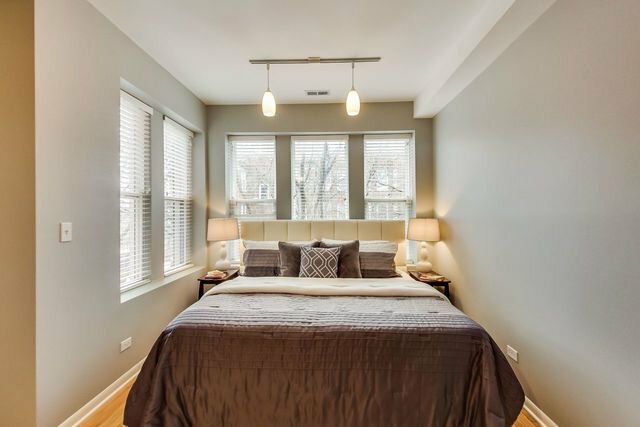 Two additional bedrooms large enough to accommodate queen beds and nightstands. 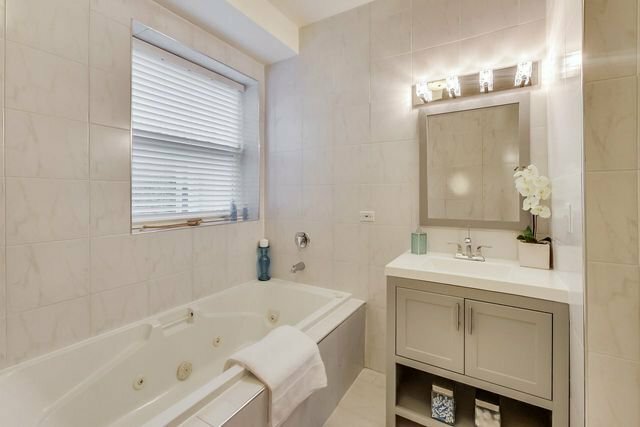 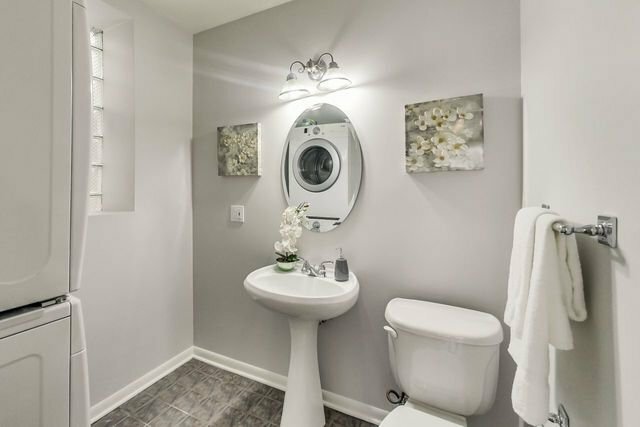 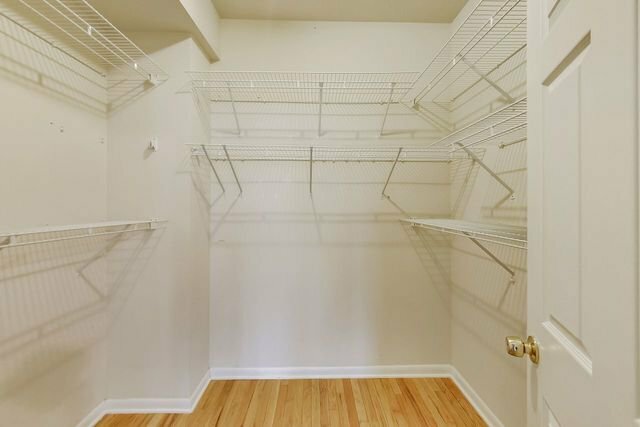 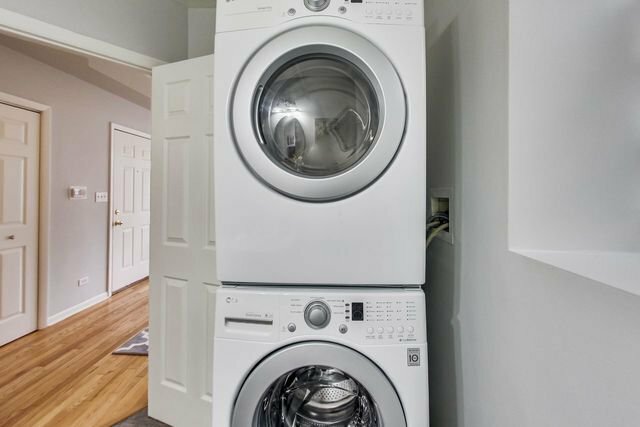 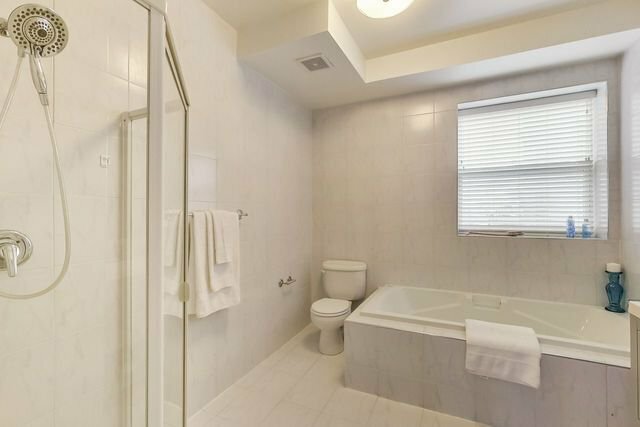 In-unit laundry and half bath for guests. 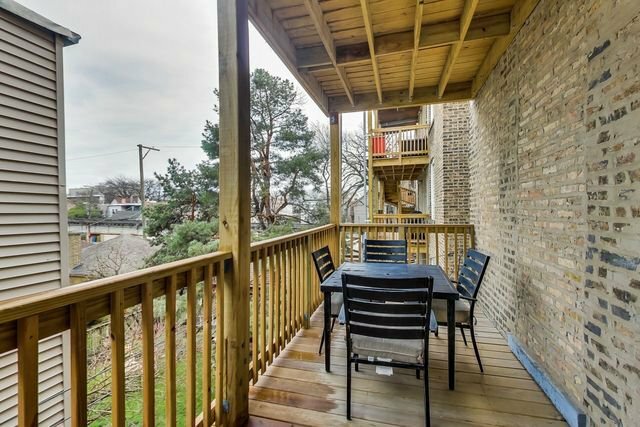 The large rear wooden deck is accessed directly off the kitchen; perfect for grilling and relaxing. 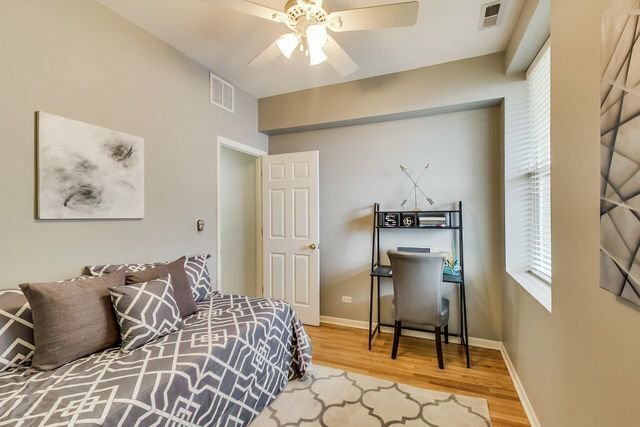 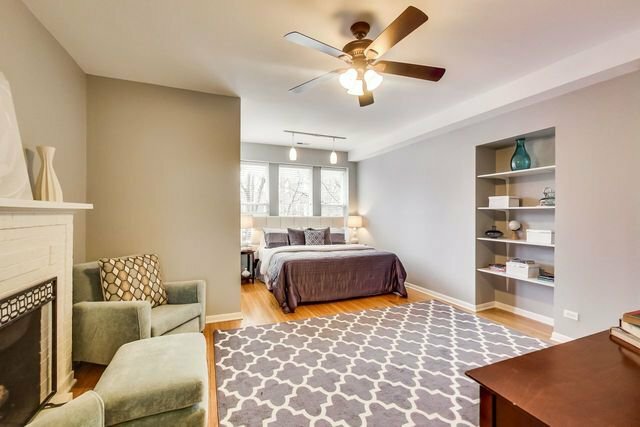 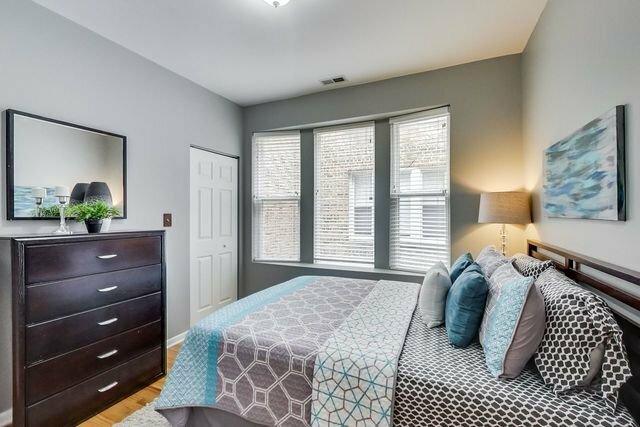 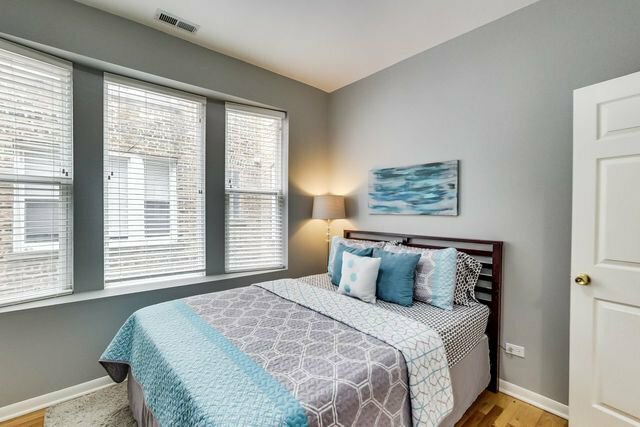 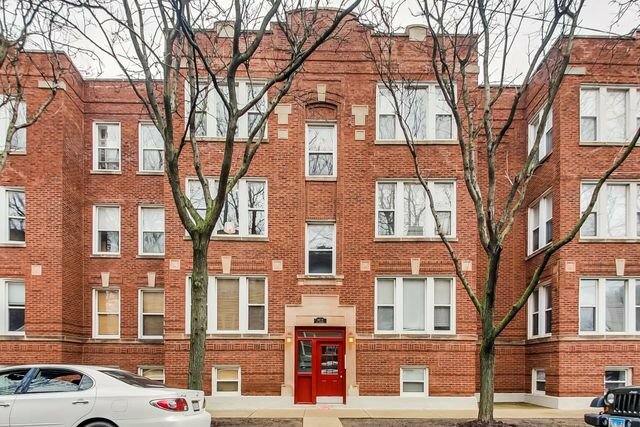 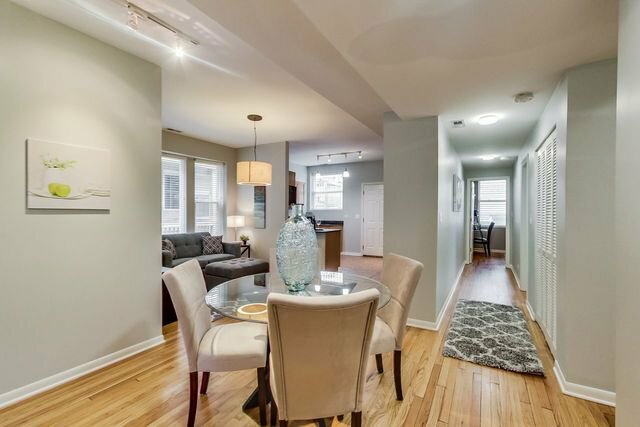 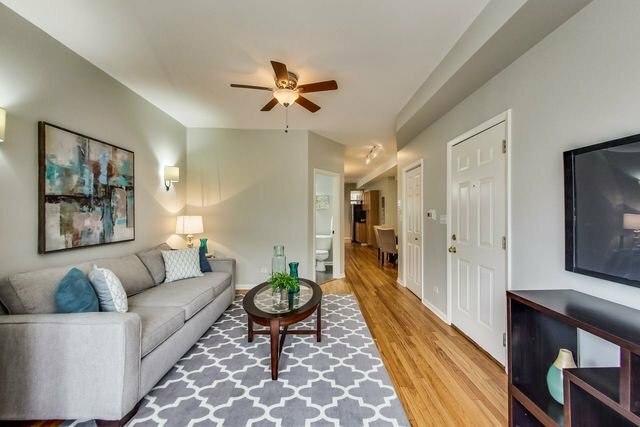 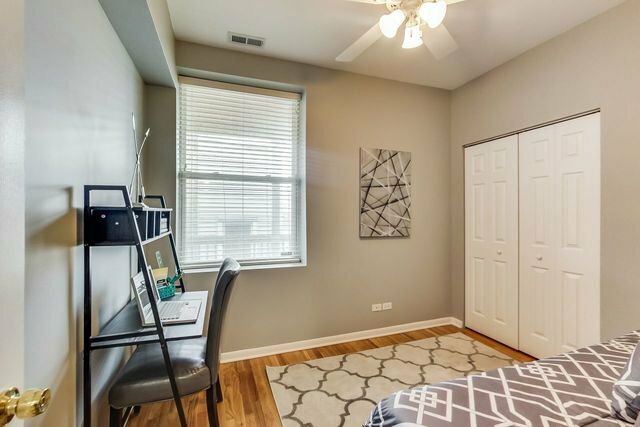 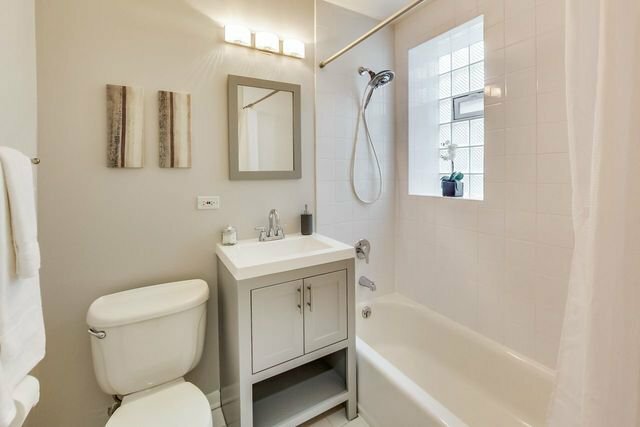 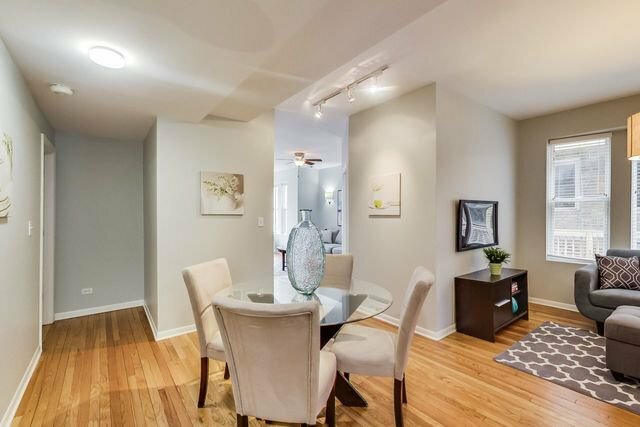 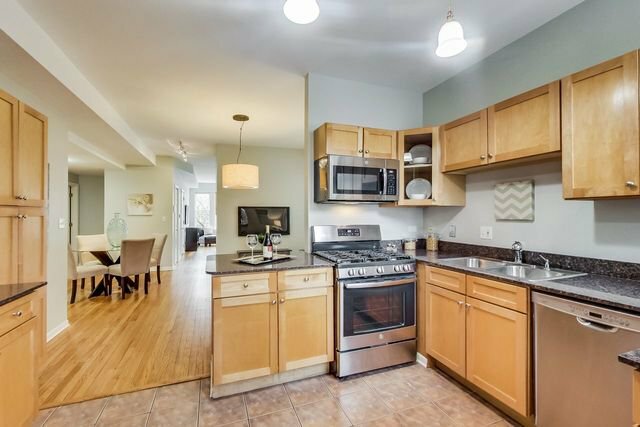 Walk to it all from this prime Lincoln Square locale: just steps to the Brown Line train stop, Waters Elementary, and tons of bars/restaurants along Lincoln Ave. Easy zoned street parking or nearby rental parking available for $75 /mo.